Having a security company is sometimes the last thing a company thinks they need, unit they have an incident. Many companies that use our services have never used a security company before. Regardless of the type of security you require, we provide a clear pricing structure so you can be sure of no surprising. We have a professional team of security consultants that will provide you advice and give you free security report which details our recommendations. 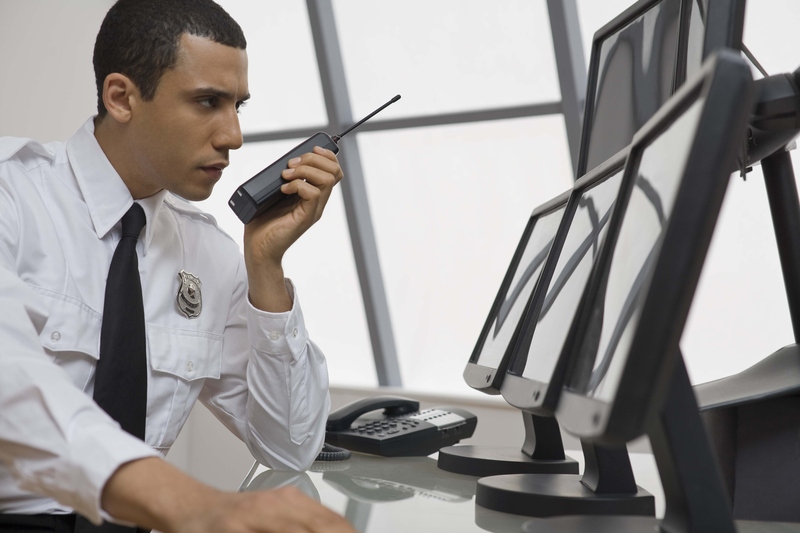 United Arms Security head office is based in London, and operatives a nationwide security service using local security operatives, sound and proven security management principles and the latest technology in security guard patrol systems.